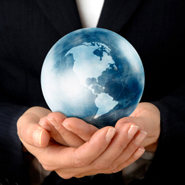 Happy Holidays and and a successful new year from Telesis! The introduction of the NOMAD series has been an incredible success. We sold our first European NOMAD 4000 in Germany. Ex aequo (because of the time difference) with the Netherlands where we sold a marking unit to Richter, a steel company in the east of the country. T elesis is proud to introduce the NOMAD 4000.This fully portable marking solution is now available and we invite you to step up for your onsite demonstration. 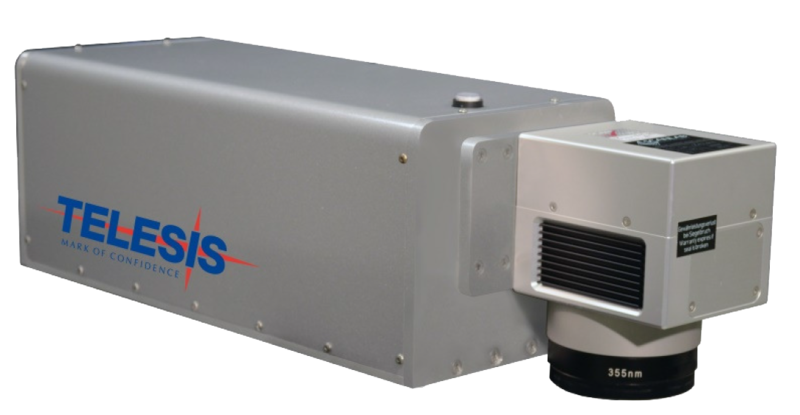 Circleville, Ohio – August 03, 2015: Telesis is proud to announce the latest addition to our laser marking family - the UVC Laser Marking System. 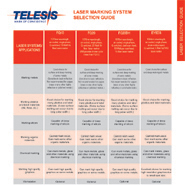 Our strong portfolio already boasts some of the most versatile and reliable systems in the industry, but with the addition of a UV based laser marker, Telesis has further fortified its laser marking flexibility. Our German Office expanded and refreshed their Laser Laboratory to welcome training sessions, on-site demonstrations and to face the increasing demand for sample processing.